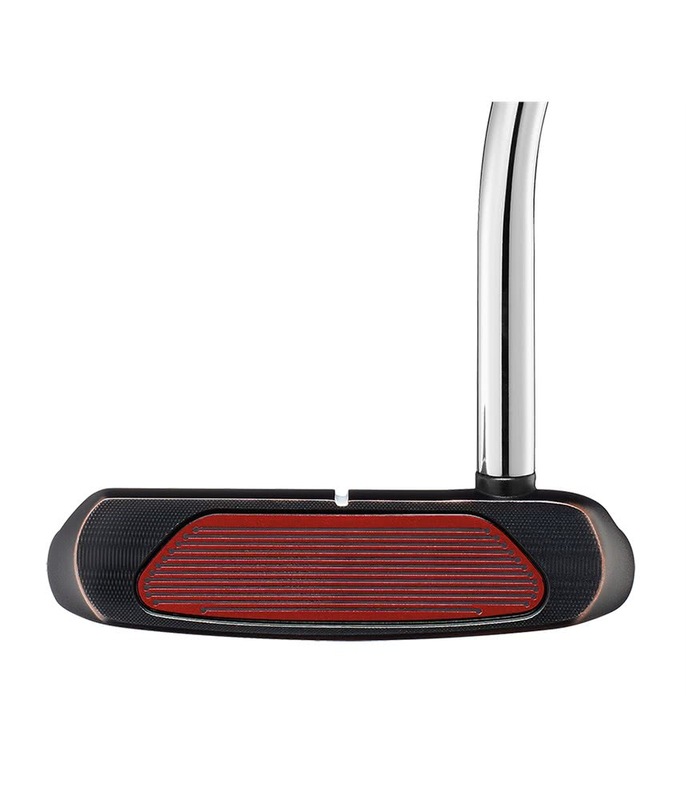 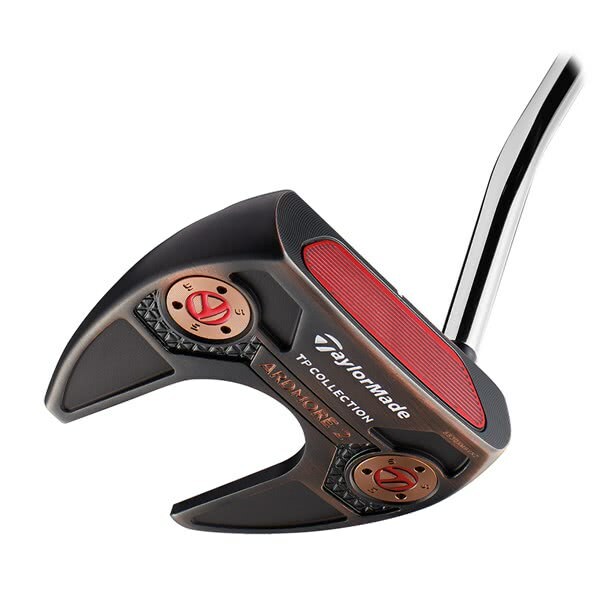 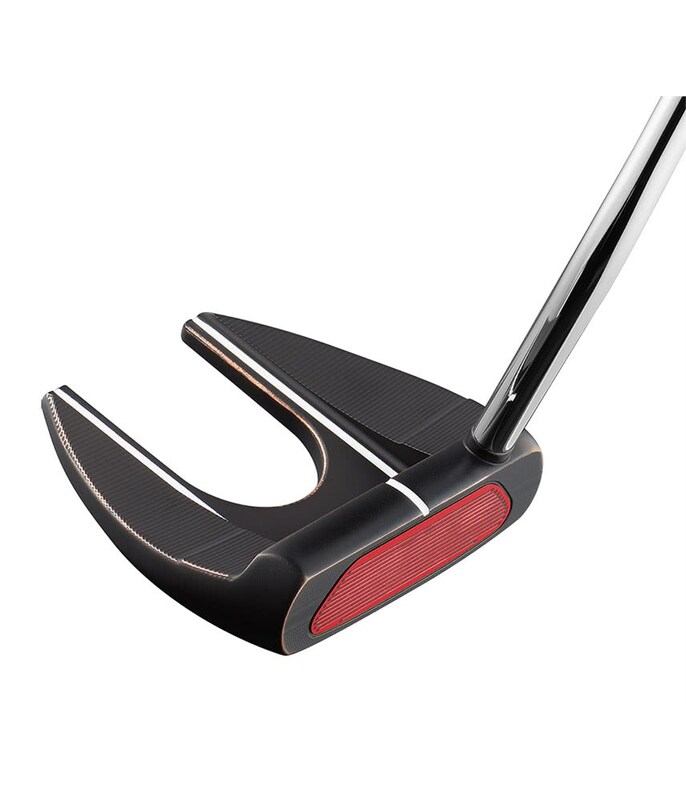 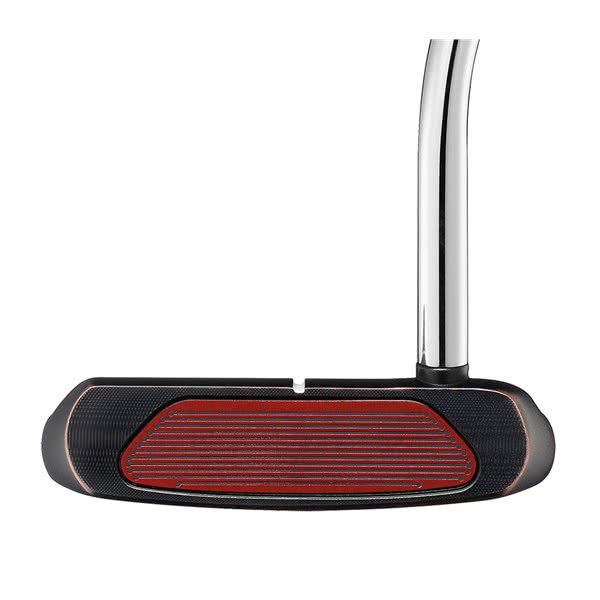 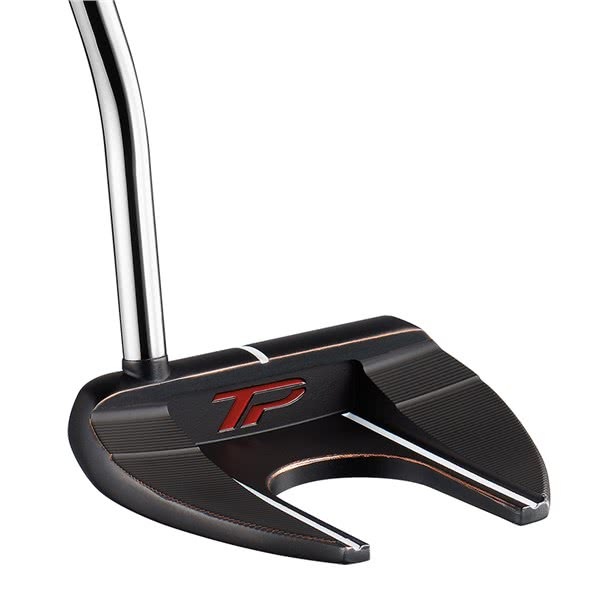 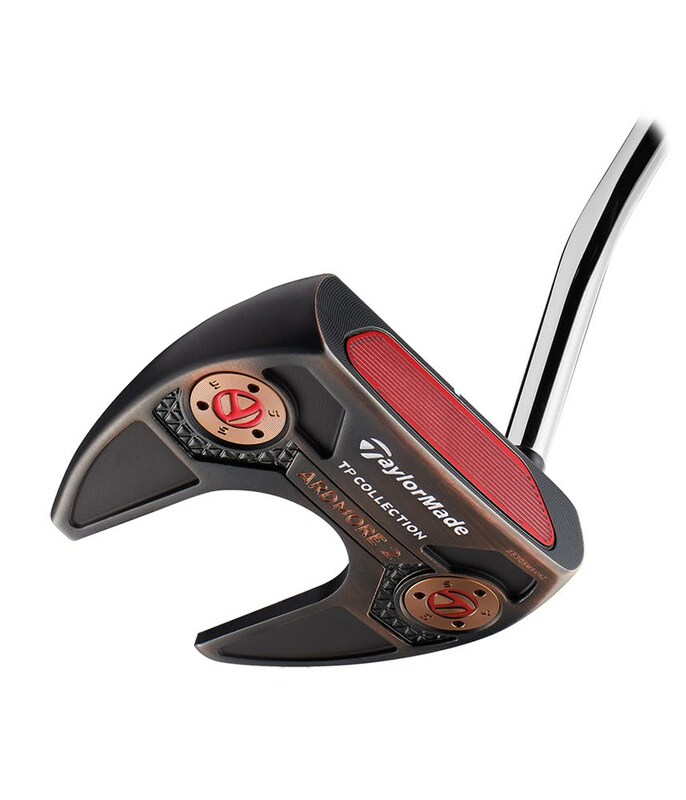 The TaylorMade TP Black Copper Collection Ardmore 2 Putter offers a single bend, face balanced high MOI mallet style head for incredible stability, feel and a consistent face roll. 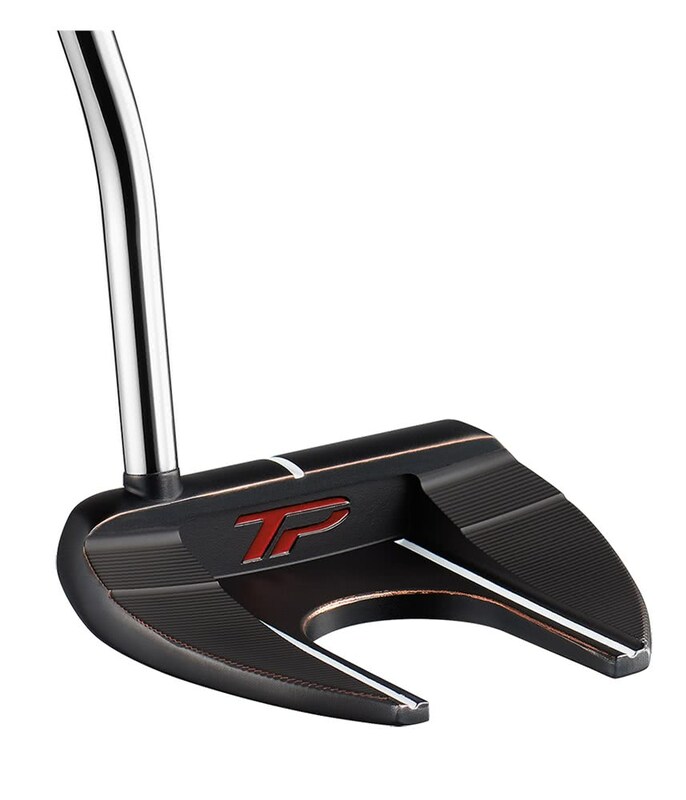 TaylorMade have produced their stunning TP Black Copper Collection using a unique triple-plating process and is then hand-polished to reveal the copper accents along the edges for a premium finish. 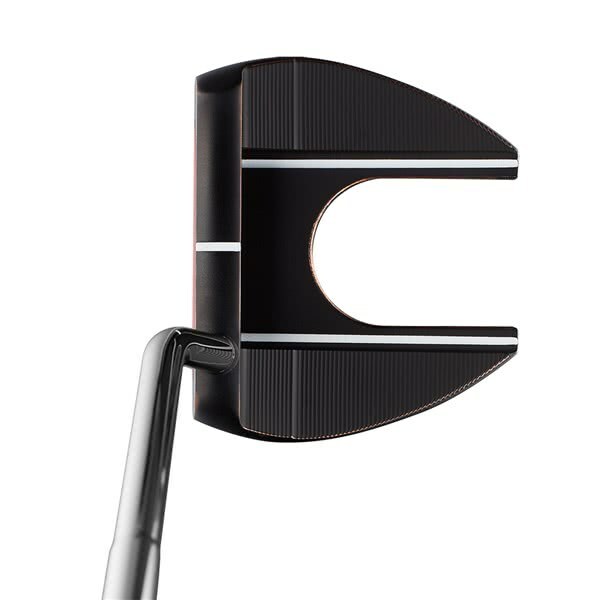 The cavity of the Ardmore 2 features a single short high visibility white sightline to provide easy alignment. 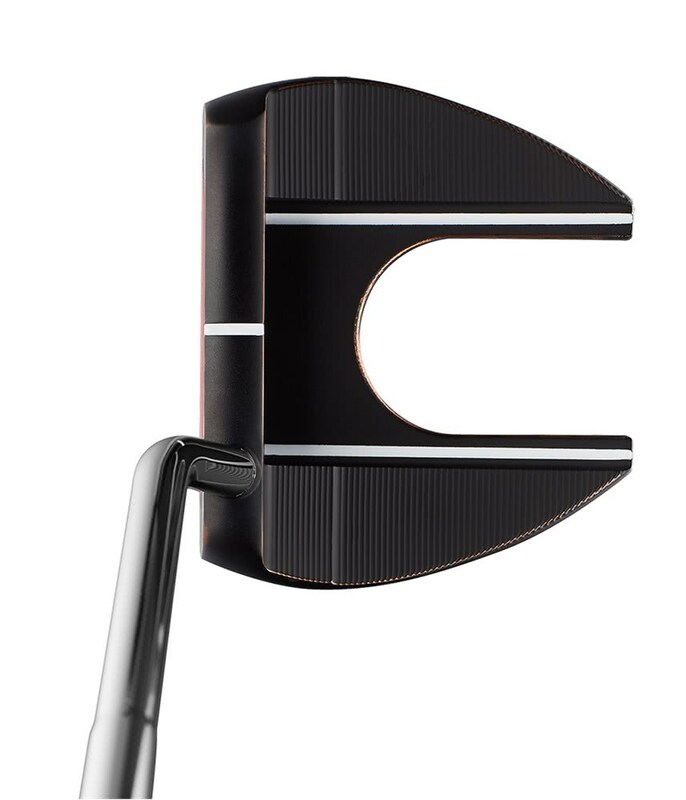 To deliver incredibly consistent forward roll and a firmer feel TaylorMade have incorporated their aluminum Pure Roll insert technology. 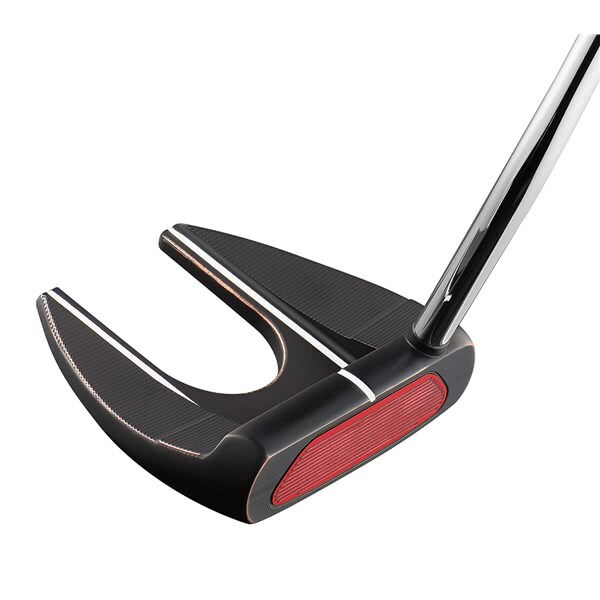 TaylorMade have fitted the popular SuperStroke Pistol GTR 1.0 as standard on all the TP Black Cooper Collection putters for increased feel and performance.